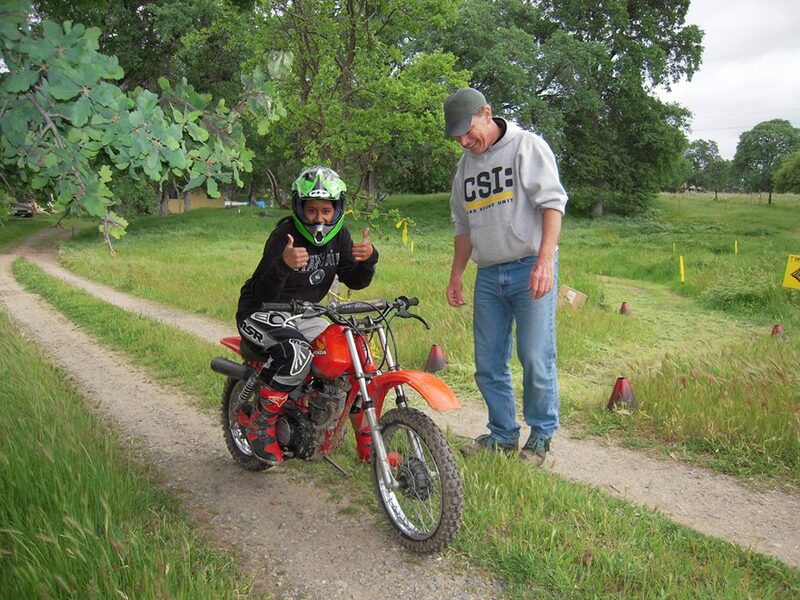 Paul Schiess serves as Director of the BAS Dirt Bike School and helped run our Dirt Bike division for many years. He is in the Commercial Insurance industry which some would say is pretty ironic as he serves to teach and encourage kids and adults to ride off road motorcycles. He's been at Bayside Church since 1996 and involved with BAS since the beginning in 1998 and has been a dirt bike rider and racer for over 35 years. He also enjoys mountain biking, hiking and any kind of vacation with his wife, Gwynne. Paul's background in business development, risk management, and computer skills comes in handy as he has helped BAS as an organization progress through the years. A lifetime member of the American Motorcycle Association and the Blue Ribbon Coalition, Paul loves the outdoors is really good at teaching adults and kids alike how to ride safely and get the most out of dirt bike riding.